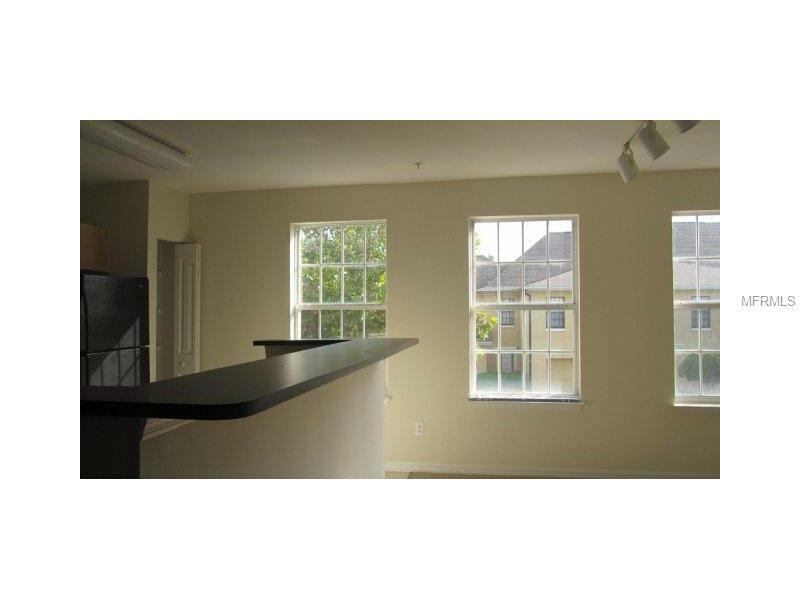 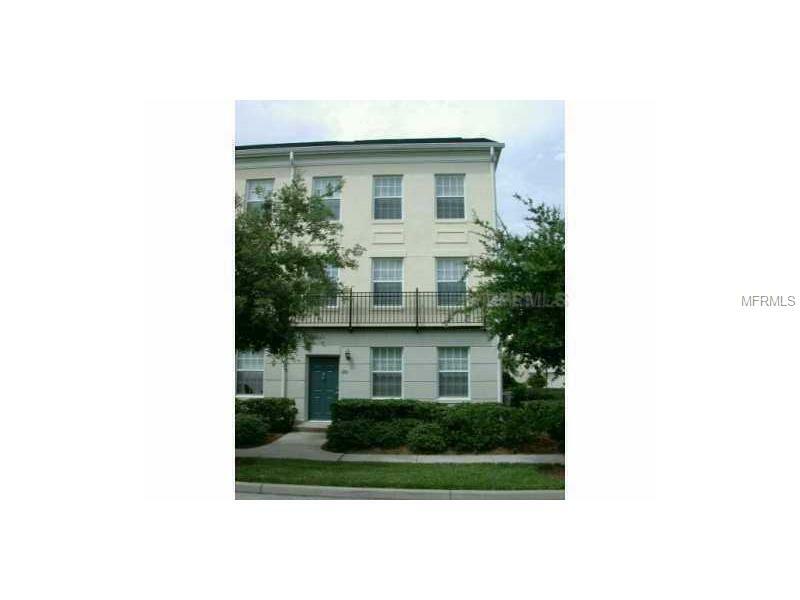 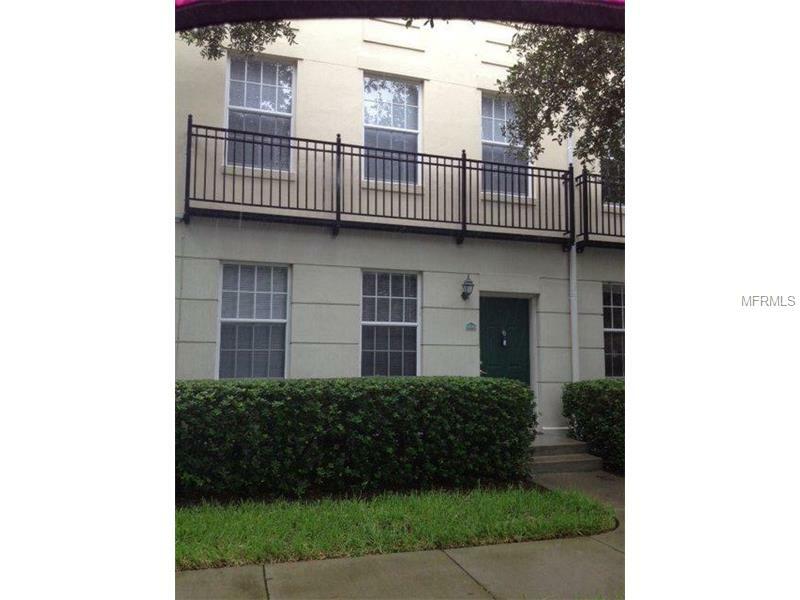 THREE STORY SIENA TOWN HOME STYLE CONDO. 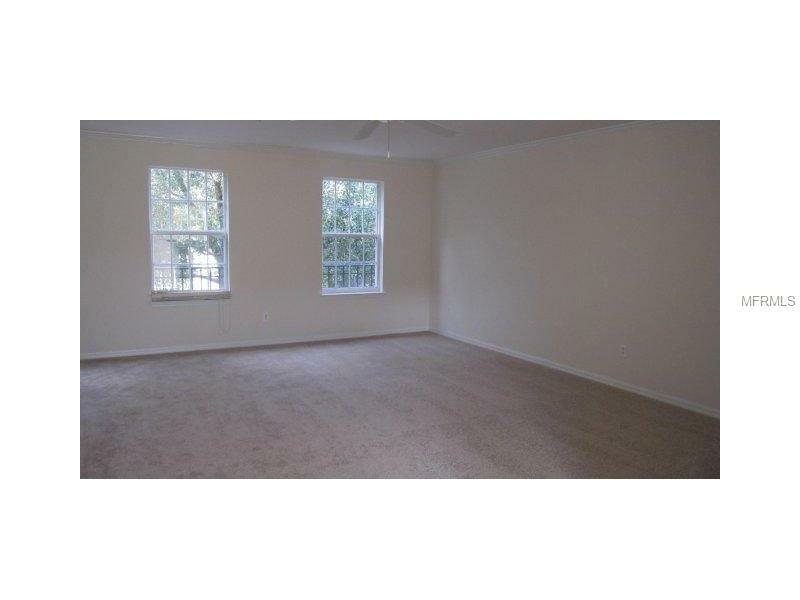 3 BEDROOM, 2 BATHS WITH DEN AND 2 CAR GARAGE. 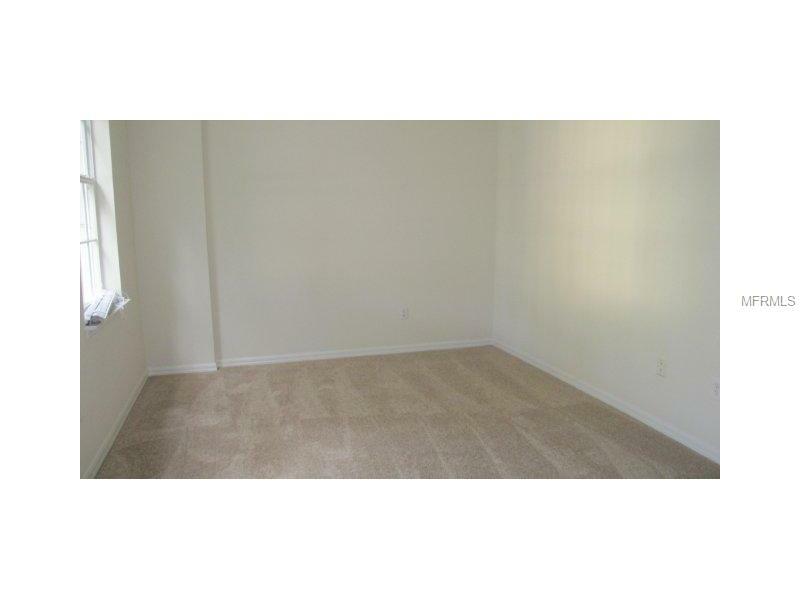 SPACIOUS FLOOR PLAN. 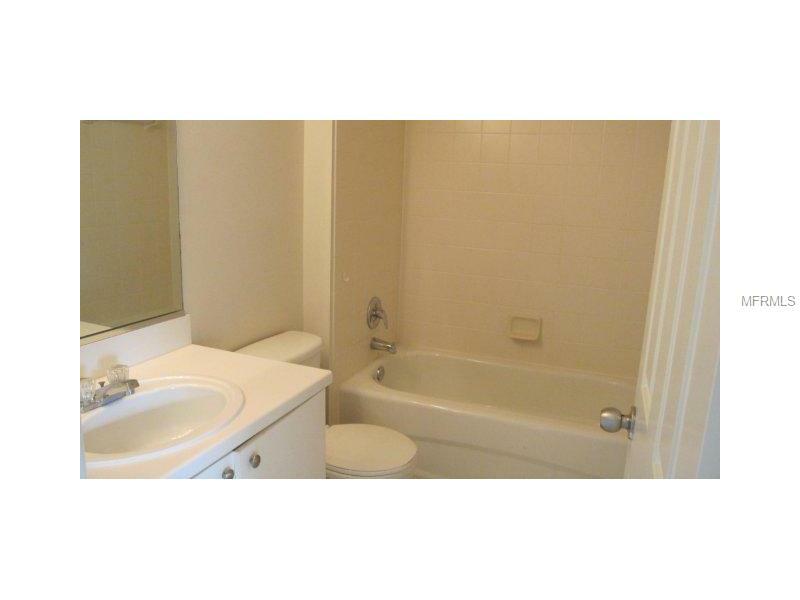 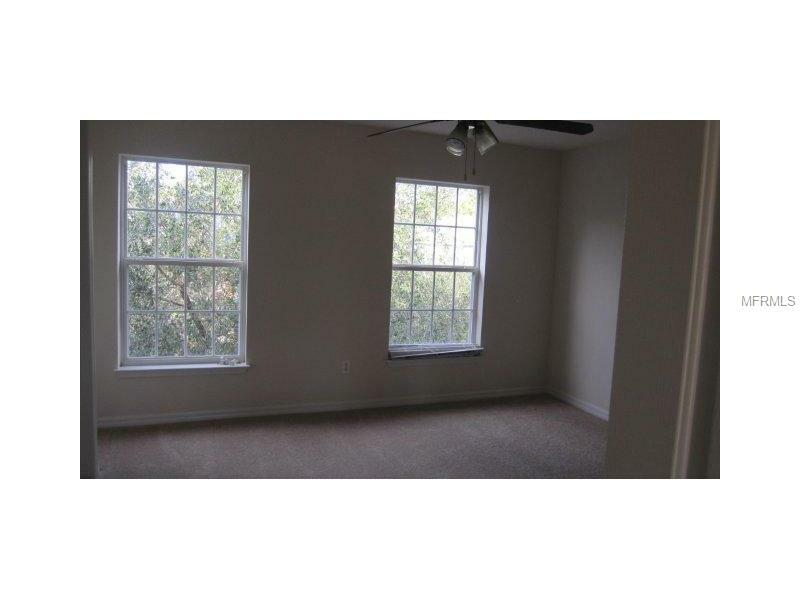 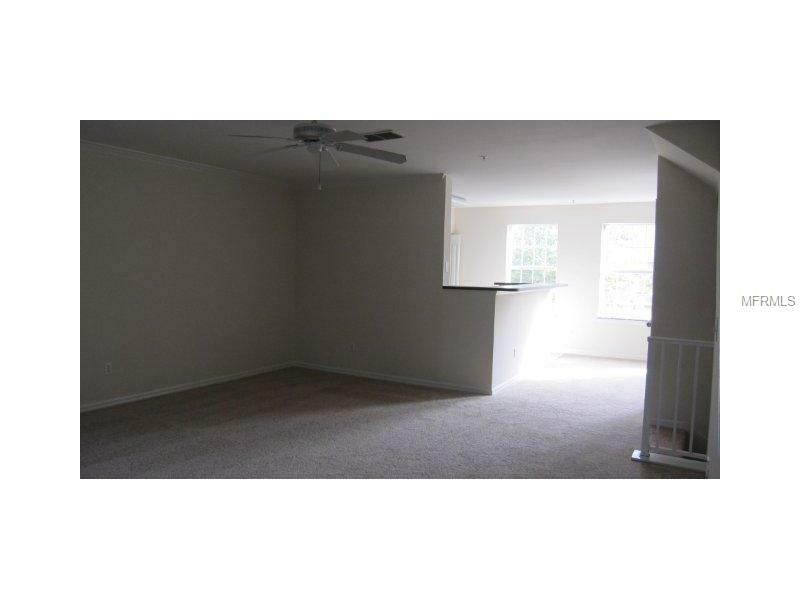 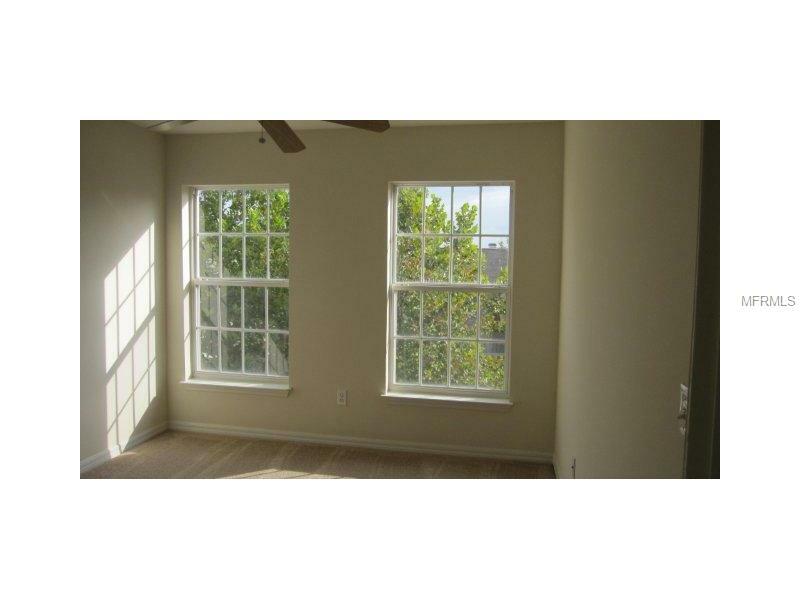 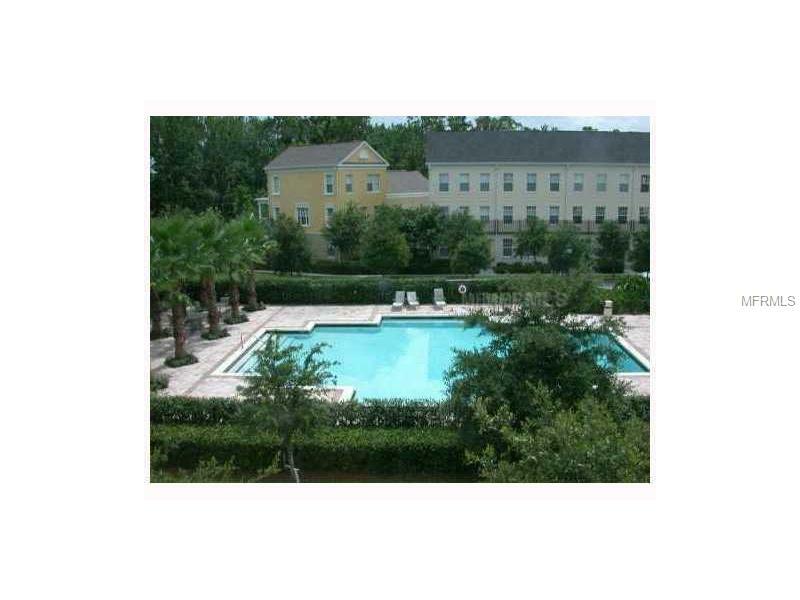 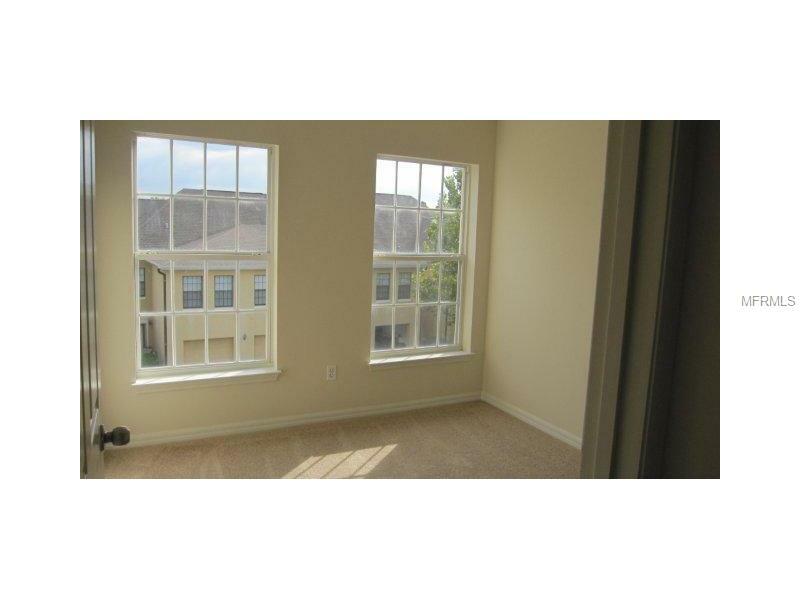 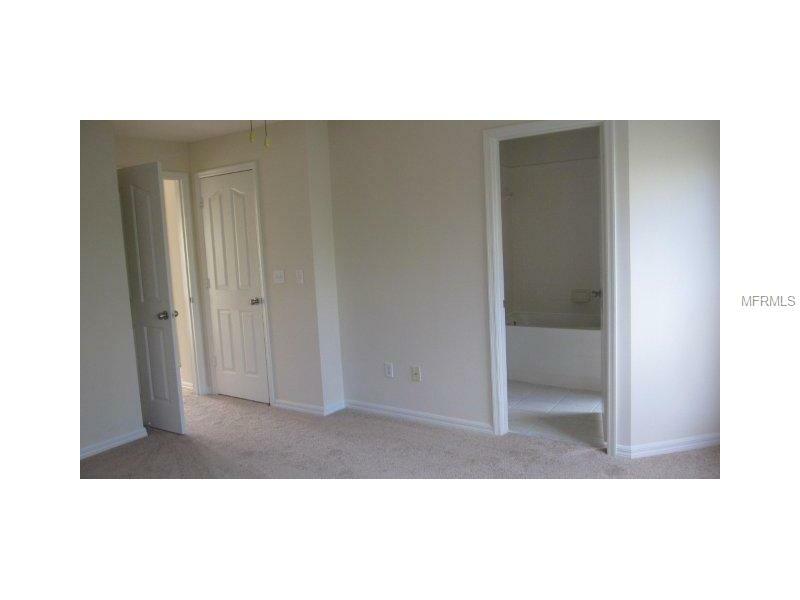 TOWN HOME IS LOCATED ACROSS FROM POOL AND FITNESS CENTER. 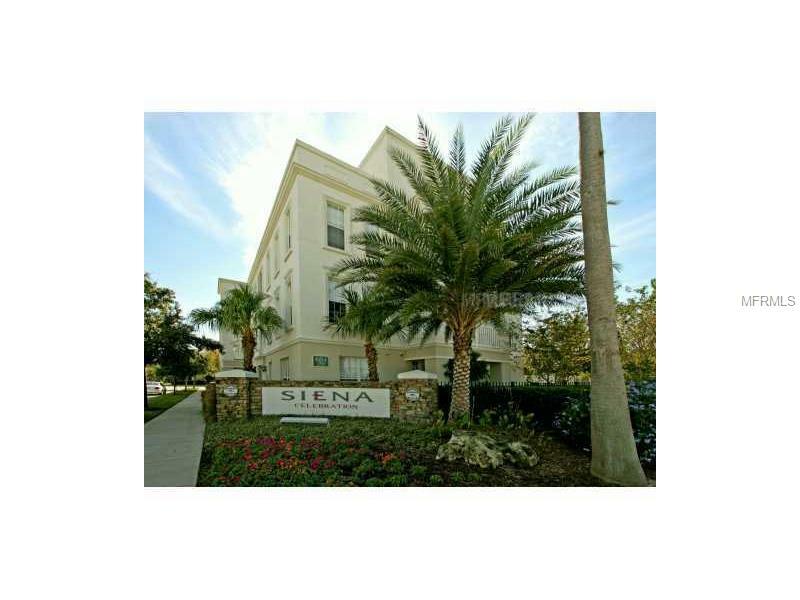 TAKE CELEBRATION AVE. TO RIGHT ON WATERSIDE DR. TO LEFT INTO SIENA.